Witness the power of euh? … a rather strange yet cool site I came along in my wanderings on the Internet. Joined the Photobloggers! Have a look at PhotoJunkie, IceMike and Ientje’s blogs …. And MINE of course. 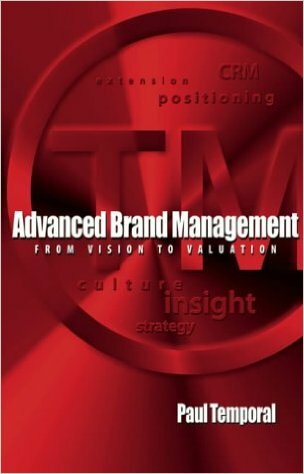 Advanced Brand Management (Paul Temporal) If you’re into branding, read this book. It reveals the sophisticated branding techniques implemented by some of the world’s leading companies. It covers up-to-date strategies such as brand stretching and brand architecture.